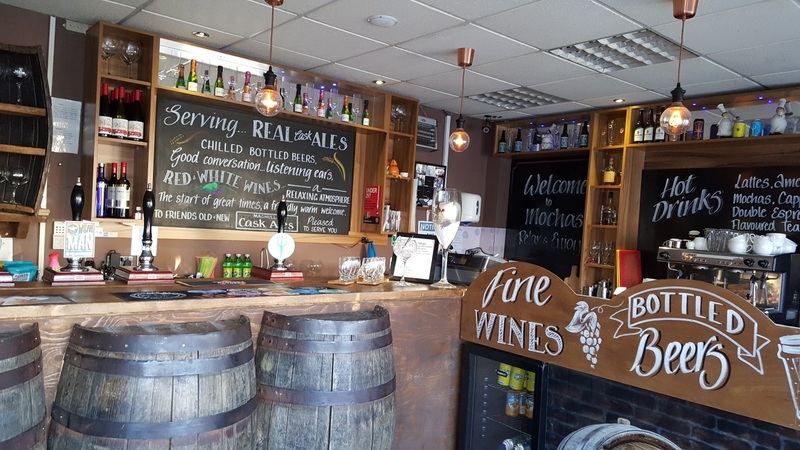 Maghull Cask is a micro bar specialising in real ales. Check times before you visit. The Scotch Piper pub, in Lydiate, reportedly the oldest pub in Lancashire and a great place for folk music on a Thursday night.